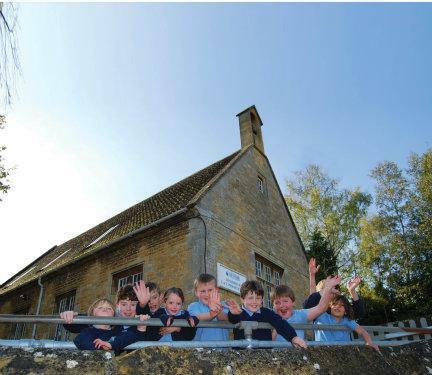 Longborough C of E Primary School, together with Cold Aston and Swell CofE Primary Schools are part of The North Cotswold Schools Federation of three small schools. As a federation, we are able to offer 'the best of both worlds.' Individually, we offer the uniqueness of a small church school, but as a federation, we also have the benefit of sharing specialist staff and resources. As you read through these pages, you will gain some insight into why we believe Longborough Primary is a special place. Please come and visit us and see for yourself what a wonderful school we have. Please have a look at page 2 to find out about our school's history.